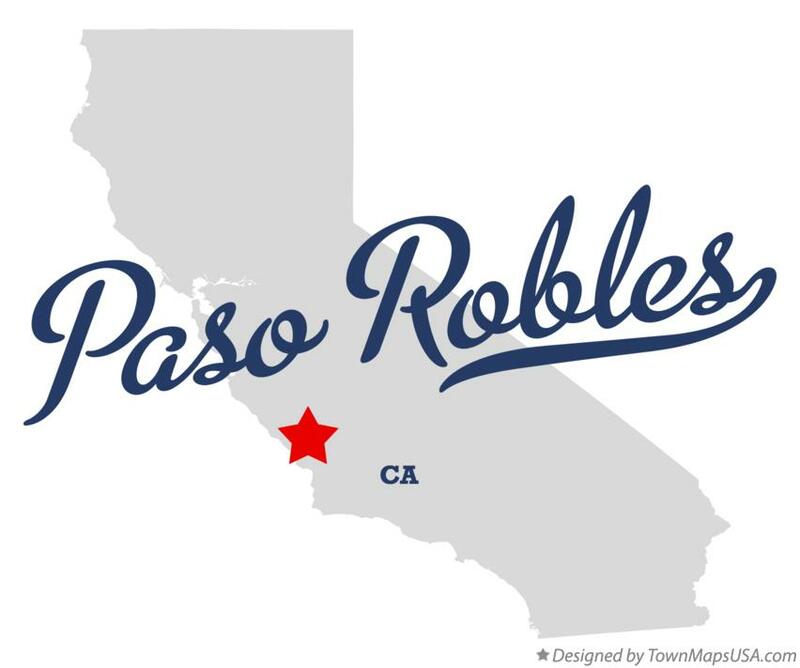 We are a locally owned and family operated business in the heart of California’s wine country, Paso Robles. Trailer Barn Inc. has been serving the Central Coast and surrounding areas with trailer sales and service for over 21 years. We have a huge inventory of the perfect dump, landscape or utility trailer you have been looking for. We also keep outstanding horse, livestock and auto hauler trailers. Come see us today to and let our customer service and selection impress you! Trailer Barn Inc. is your place to go for trailer rentals in the Paso Robles area. 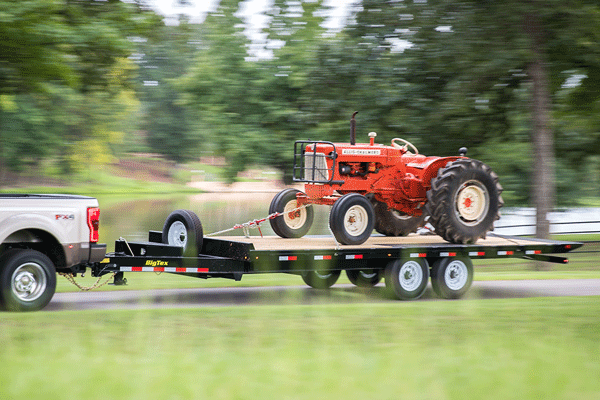 We have different sizes and types of trailers to fit your needs. We have the LARGEST selection of IN STOCK trailer parts on the Central Coast. Do it yourself or make an appointment with our Service Dept. We have what you need! From the old days of Claassen Radiator Shop to Aunt Patti's hair salons in SLO, our family's entrpreneurial spirit has always been strong. TBI will be CLOSED Monday, April 22nd. We wish you and yours a Happy Easter. We are so fortunate to live here. Please support all our local businesses. Have a question, comment or want to give us feedback?